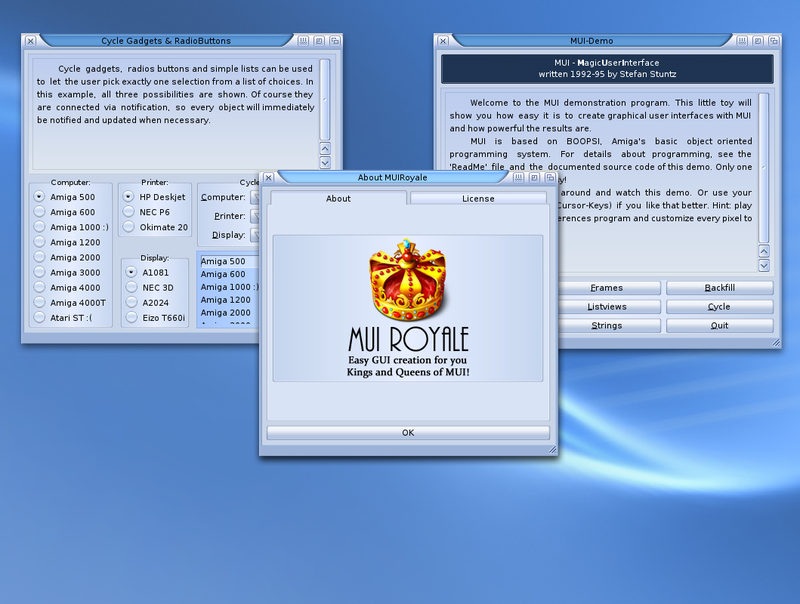 Airsoft Softwair is proud to present the immediate availability of MUI Royale 1.3. This update contains bug fixes and supports more MUI 4.0 features. Please note that MUI 4.0 is now also available for AmigaOS 3, so there is no reason to keep on using the old MUI 3.8 from 1997. 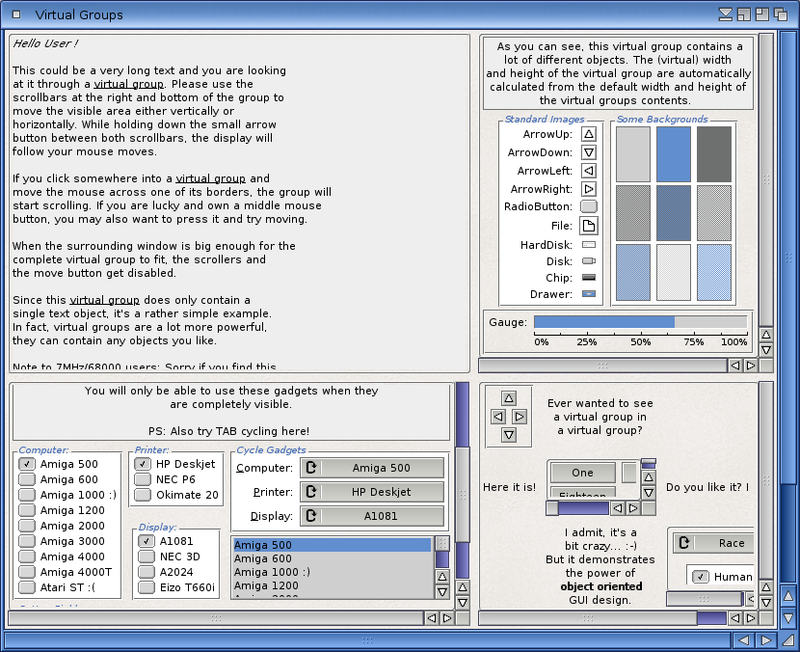 Starting with MUI Royale 1.3, the *.hwc and *.hwp files have been merged so that MUI Royale is just a single binary now. 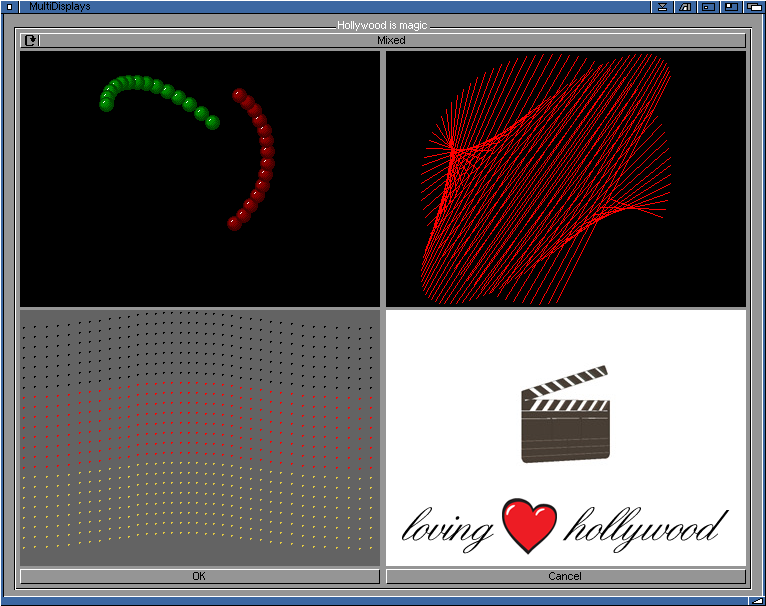 Furthermore, users of Hollywood 6.0 will be happy to see that the installer makes all MUI Royale examples available in the Hollywood GUI now automatically. Will be interesting to see how the below is handled in MUI Royale as its something I am going to need to 'detect' and act upon.